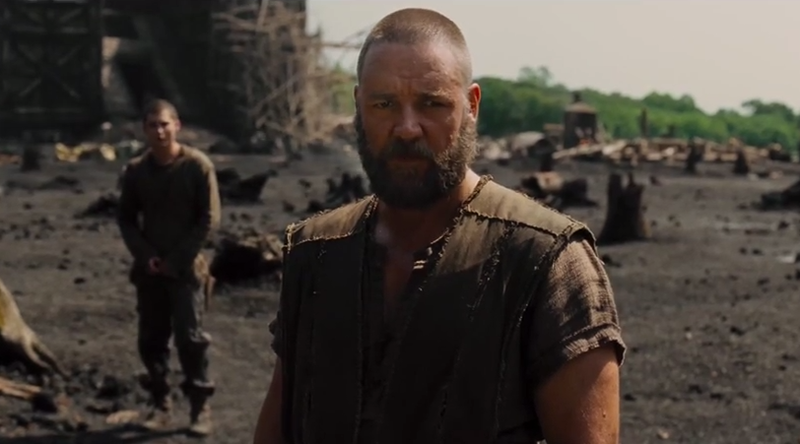 Well, Darren Aronofsky’s on Noah and the mythical flood looks better than I thought it would be! Definitely want to see the film! Besides Russell Crowe, the cast also includes Jennifer Connelly, Ray Winstone, Emma Watson, Anthony Hopkins, and Logan Lerman. In theaters: November 28, 2014.